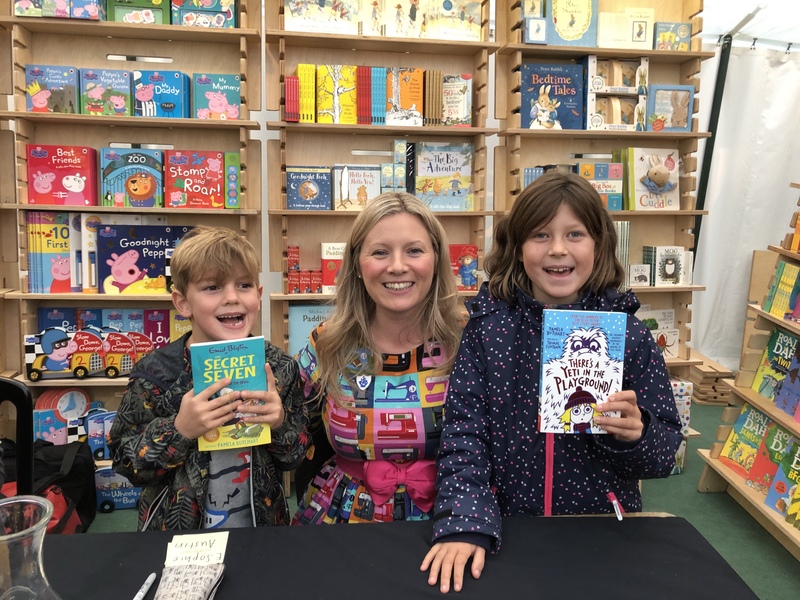 The children with Pamela Butchart having their books signed, her new Secret Seven Adventure; Mystery Of The Skull and There’s a Yeti in the Playground. 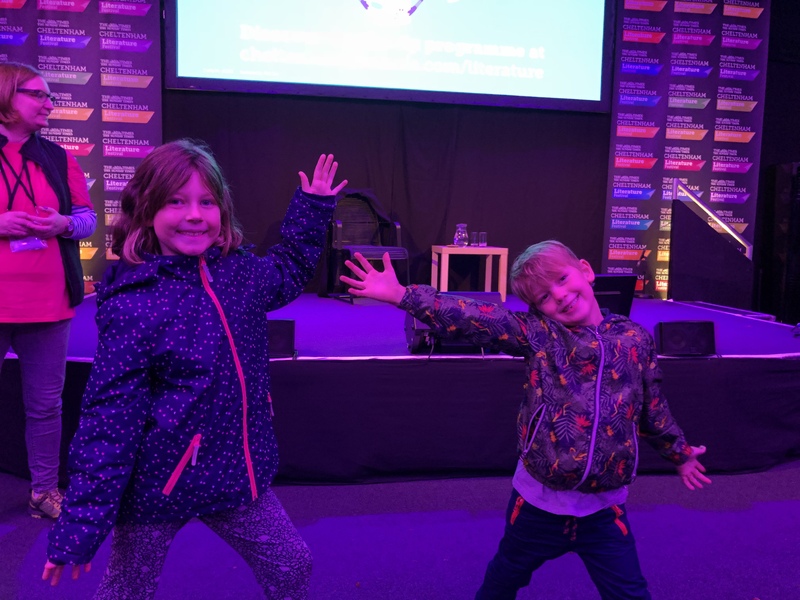 We also went to see A Secret Seven Adventure which was very exciting as prize-winning children’s author Pamela Butchart has written a brand new adventure for the gang, something she told us she had been a mix of incredibly excited about and equally terrified by the pressure of taking on such a classic. We couldn’t wait to start the book and were thrilled to see Pamela’s reinvention of the girls in the book come into effect in the first chapter, taking them from meek, scared, stay at home and leave the adventures to the boys types, to strong, feisty characters that are great role models for modern children. There is so much going on at the Festival this week, it would be impossible for me to to condense it so I shall just tell you what we are going to and you can head to their website to see more. Eleanor Oliphant Is Completely Fine. Sold Out. I loved this book so much and can’t wait to go to a talk with the author to hear her discussing the book and to find out what’s next for her. 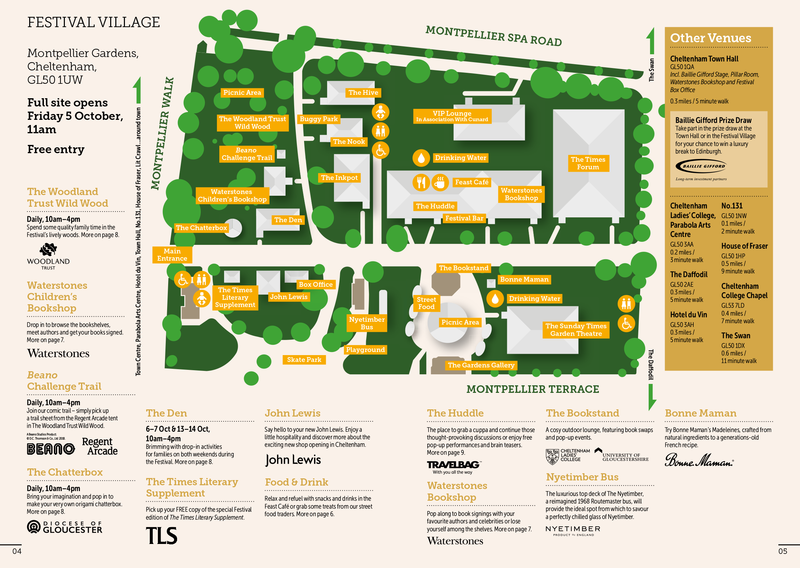 This is honestly just the smallest crumb of the banquet of literary events that are taking place across the town over the week, not to mention an abundance of free events for children including free crafts, trails, story sessions and much much more! There is something for absolutely everyone, whatever your interest.